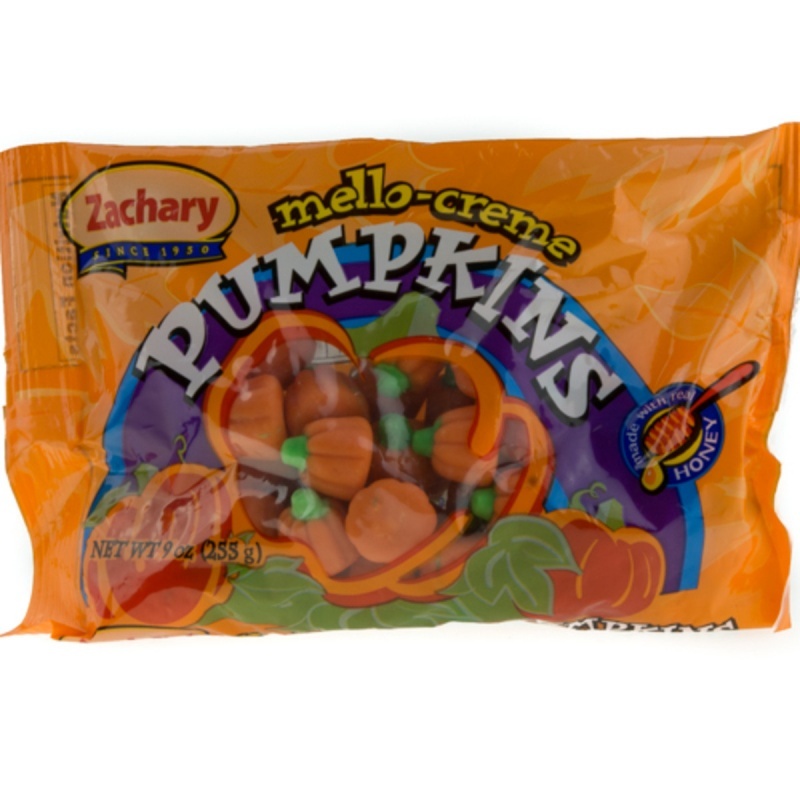 Halloween wouldn't be real without Mellowcreme Pumpkins! Delivered in good time and excellent condition. Yum!